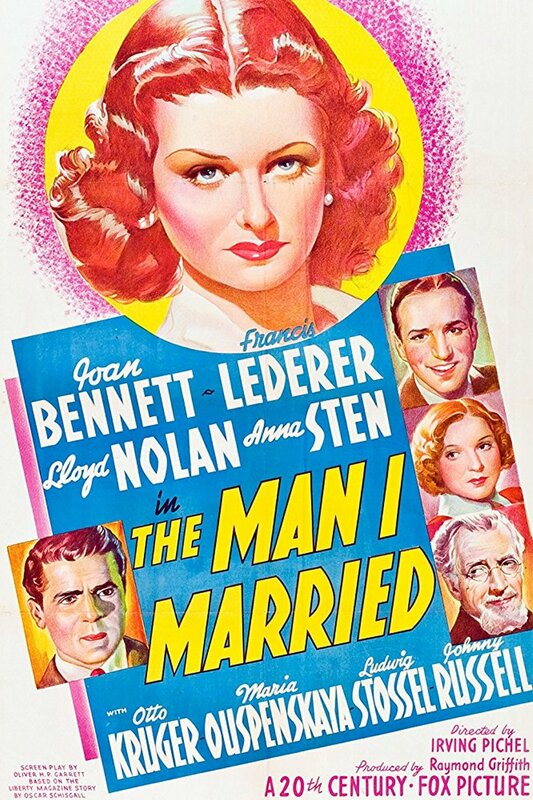 In the 1930s, successful New Yorker Carol (Joan Bennett) marries dashing German Eric (Francis Lederer). After having a son together, the happy couple decides to take the boy on a trip to Germany. Upon arriving, however, the prevalence of Nazism there horrifies Carol. Even worse, Eric is completely sympathetic to Hitler's cause and begins to adopt the dictator's philosophies. When Eric tries to instill Nazi values in his young son, Carol desperately tries to escape with her boy back to America.